Unsolved Bank Robberies always capture the interest of ordinary people for obvious reason. The basic idea of a bank robberies is exciting – it reminds us of the outlaws from history and of the Hollywood productions that glamorise them. I mean movies like the Italian job are classics, they tend to show the ideal situation: a group of master criminals who pull of the perfect bank job. However, real-life bank jobs are almost never anything like the movies. More often than not, it’s just a bunch of idiots who steal a few hundred dollars and then fail to evade the police for more than a day or two. But every now and then it turns out well for the criminals. Humans are not born equal, some are simply more strategic and possess greater intelligent. We’ll now run through my top 10 unsolved bank robberies ever. The 300 million yen robbery caught the interest of international media when it took place in 1968. Taking place in Tokyo, it was the greatest bank job in the history of Japan. On December the 10th, just under 300 million yen was loaded into one of the bank’s transportation cars. It was to be delivered to a local business. But while on the journey, the car driver was pulled over by police. The police officer convinced the driver to step out of the car, warning that it may have an explosive device planted on it. The police officer then got into the car and drove it away, with the 300 million yen still inside. And as it turns out… it wasn’t a real police officer. It was just a criminal disguised as one. Lets be honest, this is one of the most hilarious unsolved bank robberies on record. 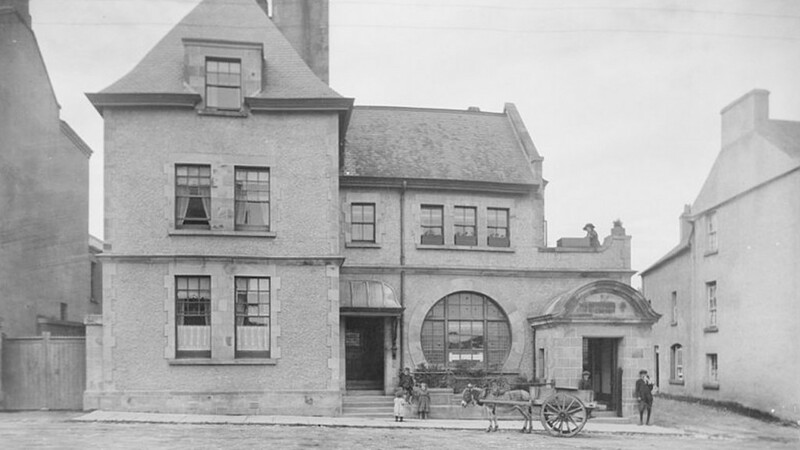 The Northern Bank robbery was the biggest bank robbery in the history of Ireland. On December the 20th 2004, 26.5 million British pounds were stolen from Northern Bank, in Belfast. So much money was stolen that it is thought that the group responsible has been unable to spend it all. Although, no one knows who the group are. They held the families of two bank officials at gunpoint, and ordered the men to go to work the next day as if nothing was wrong. Fearing for their families, they did so. 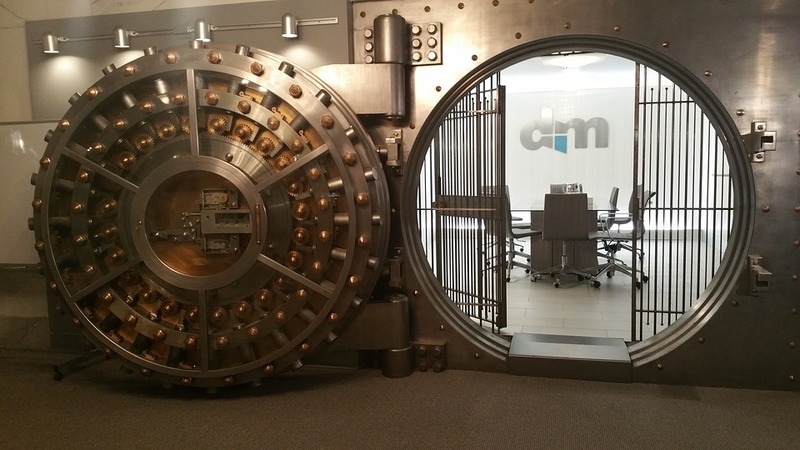 While at work, they allowed the gang to enter the money storage area and take what they like. So they did – and they got away with it. The British authorities are still dead set on bringing them to justice, as I assume they are with every unsolved bank robberies. The Baker Street robbery is the stuff of legends. It was 1971, and a group of robbers spent weeks digging an underground tunnel into a bank on London’s Baker Street. On September the 11th, they broke through the bank floor by use of explosives and immediately got to work clearing the place out. During the robbery, someone informed the police that there was a bank robbery going on somewhere in London. But they were unable to learn which bank it was. So the police actually visited 750 banks to try and find the thieves. But the police failed to stop the bank robbers, who got away with an estimated 3 million pounds. 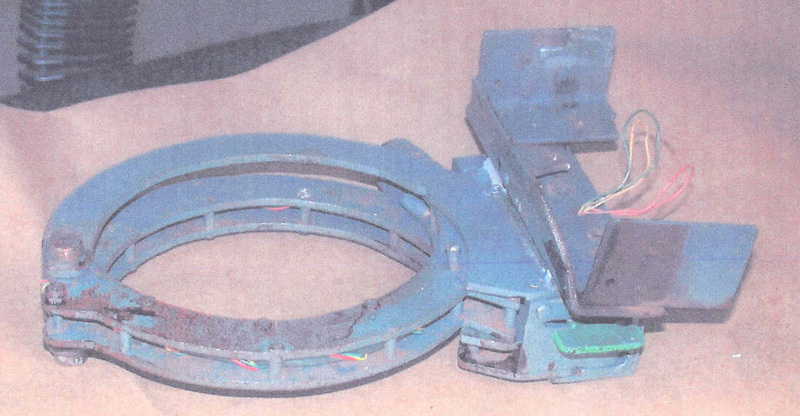 As far as unsolved bank robberies go this one is the stuff of legends. The Chicago first national bank job was an incredible robbery in 1977. 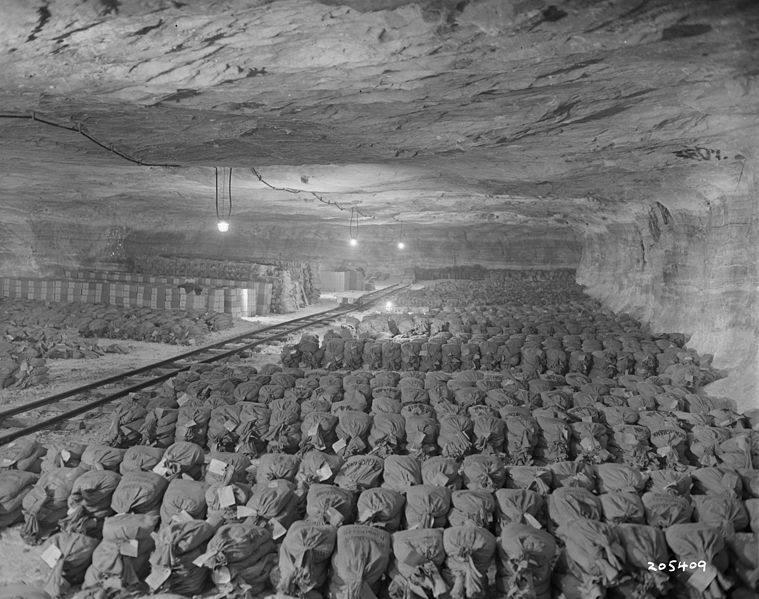 On the 7th of October, four million dollars was placed in a very secure underground vault within the bank. Which I assume seemed pretty safe, right? Well… it wasn’t. At the start of the next week the money was counted again. 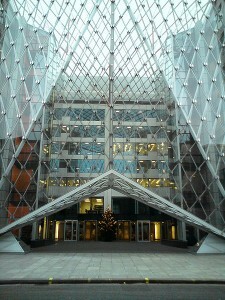 They bank officials were horrified to find that three quarters of the money was gone. It was just gone. With no signs of a break-in or anything else out of place – it’s as if it just disappeared. To this day no one knows what happened to it. Some would say that this is a solved case but I think there is still a lot of mystery surrounding this event. In 2008, a Pizza delivery man walked into a bank and demanded to be given 250 thousand dollars. He lifted up his shirt to show the bank workers that he had a bomb strapped to him. He said it would explode in 15 minutes. They gave him about 8 thousand dollars, and he left the bank. While making his escape, he found himself surrounded by police. But it was too late for him – the bomb exploded and killed him. It was tied to him by a neck-collar so it literally blew his head off. This event drew huge media attention for obvious reasons. We can’t be sure what was quite going on but before he died he claimed that a group of men had attached the bomb to his neck and forced him to commit the crime. Of all the currently unsolved bank robberies this might be the most interesting. 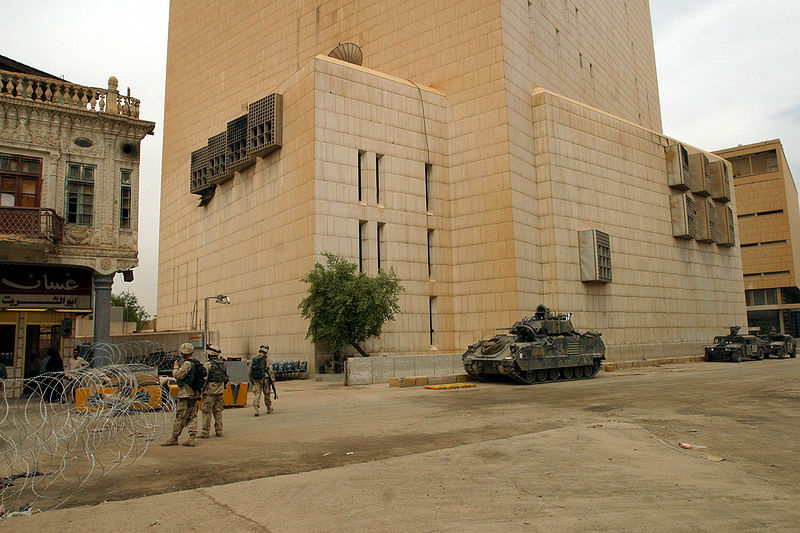 In 2007, over 250 million dollars was stolen from a bank in Baghdad. It’s really bizarre because the money is suspected to have been stolen by three security guards who worked there. And then, despite the numerous military checkpoints, they somehow escaped the city and disappeared into the desert. So it’s thought that they received help from a militant organization. Otherwise they would have probably been caught by now. But they haven’t. It is unknown where they went or what happened to the money. I don’t think this surprised anyone though. 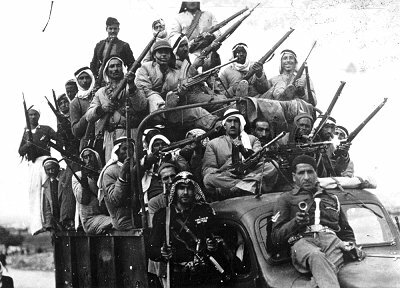 It was at a time when Baghdad was named the bank robbery capital of the world. So there are a ton of unsolved bank robberies surrounding it. Geezer Bandit is the name of a man who has robbed at least 16 banks in California. He gained the name because of his appearance. He seems to be a senior citizen. But some think it might be a younger man who wears the mask of an elderly man. He hasn’t robbed a bank since 2011 but the FBI are still offering a 20 thousand reward for information that leads to his identification. He is thought to be above the age of 60 years – so maybe he hasn’t robbed any banks recently due to him being dead. 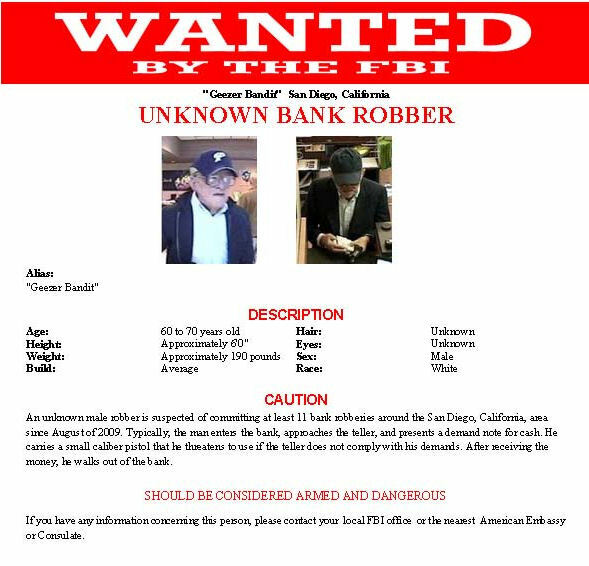 Dead or alive, he’s behind many unsolved bank robberies within California. This is a huge mystery right now. Moldova is a small nation in Eastern-Europe. Like most other former Soviet states, they seem to be riddled with corruption. But even when taking that into consideration, the news that someone stole 1 billion dollars from 3 of the countries banks is still surprising. We literally have no idea how it disappeared. But we do know that a large proportion of the money was passed through British finance schemes. 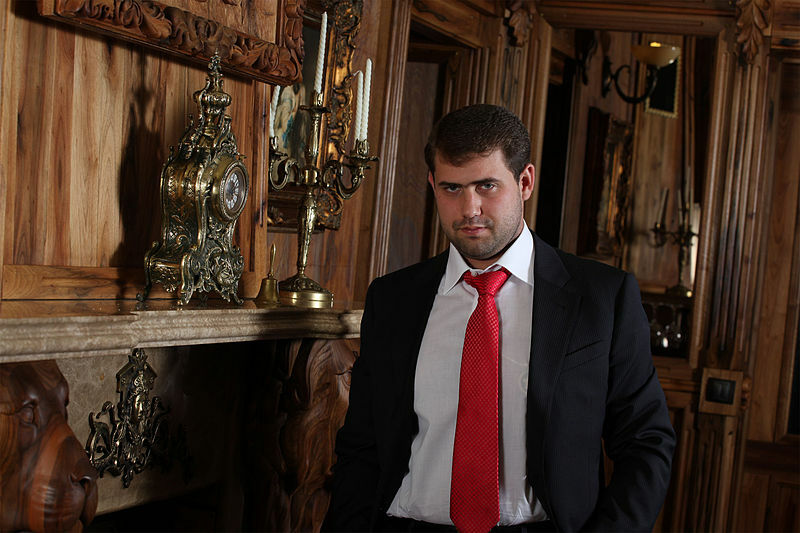 Ilan Shor is a 28 year old businessman from Israel. In 2014, he was chairman of the board of directors for one of the banks that lost much of the money. He found himself being accused of outright corruption and blamed for the disappearance of the money. But as I said, we don’t know what really happened. 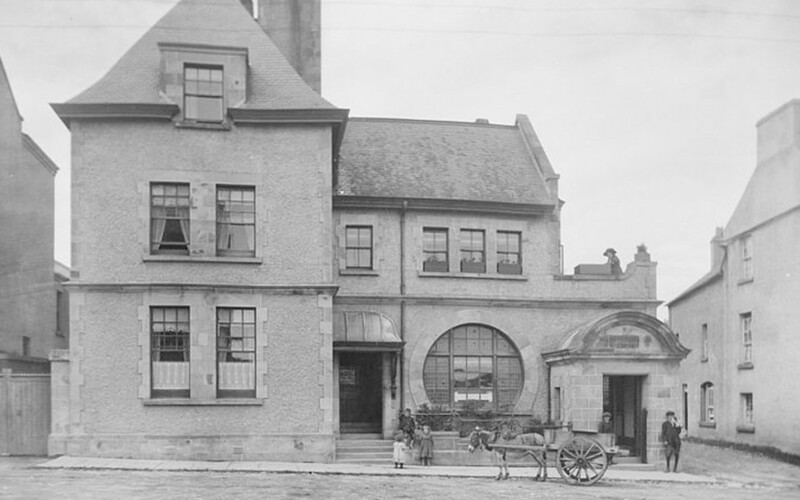 It’s one of the most strangest unsolved bank robberies in the countries history. In 1972, the PLO broke into British bank of the middle east and stole 25 million pounds. The PLO is a militant group that advocates the recognition of Palestine, and things of that nature. So in 1972, a PLO-affiliated group of 8 militants entered the British bank in Beirut. Armed with a grenade launcher, they soon got into the bank vault and started helping themselves to what was in it. After a while of moving the money into their vehicles they disappeared into the Lebanese countryside. They were never seen again, and nor was most of the money! As the second world war was drawing to a close, 3 billion dollars worth was stolen from the German central bank. It was during the chaos of Hitler’s nation collapsing, as the Russians were coming to kill everyone. This was the perfect distraction for a band of eager bank robbers. Most people think the money was stolen by what was left of the SS. It’s thought that they either hid the money somewhere, or just split it between themselves before they disbanded. The Nazi bank job really is the mother of all unsolved bank robberies.